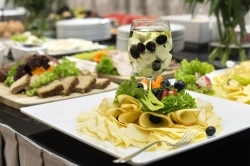 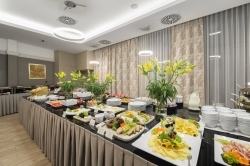 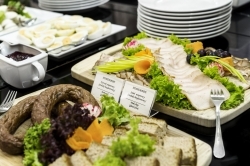 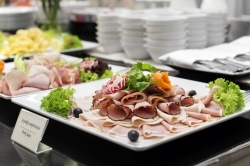 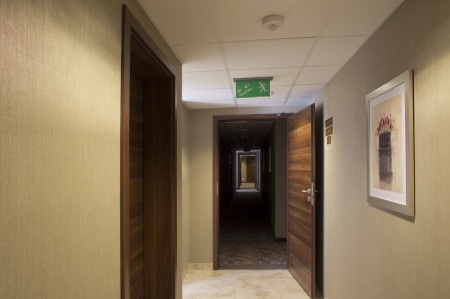 The hotel is located just 1 km from the Krakow Central railway station, 17 km from the John Paul II International Airport Krakow-Balice and 110 km from Katowice International Airport (only 40 minutes away by highway). 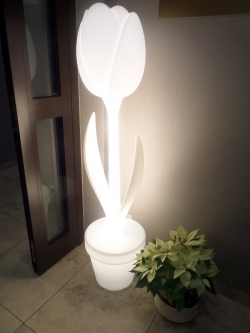 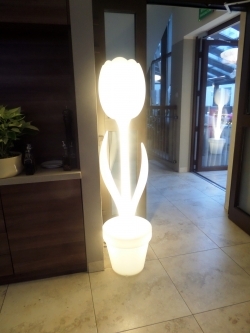 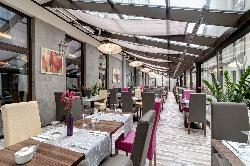 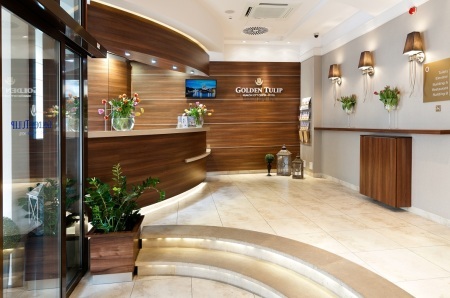 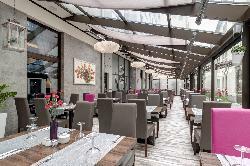 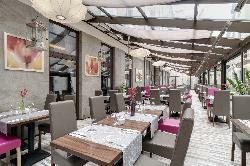 Golden Tulip Krakow City Center Hotel is a hotel that belongs to the Louvre Hotels Group. 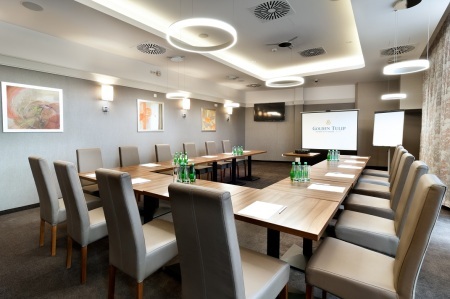 The hotel is located right in the city center of Krakow, only 300 meters from the Main Square and all its major monuments: St. Mary’s Basilica, Cloth Hall, Town Hall Tower, as well as numerous museums, galleries and theaters. 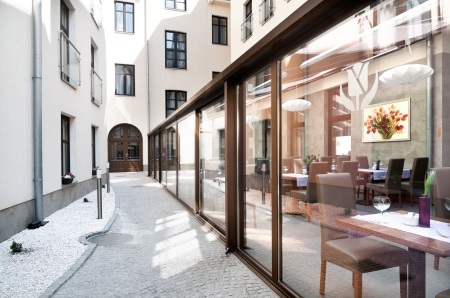 Only a few minutes’ walk through the ancient streets separates the Hotel from the Wawel Royal Castle, a medieval seat of Polish Kings, and the former Jewish district of Kazimierz, currently a favorite meeting place of Krakow. 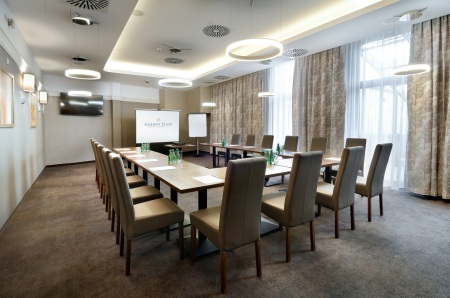 Our hotel offers 86 spacious rooms, a cozy restaurant, a bar and a fully equipped meeting room with natural daylight. 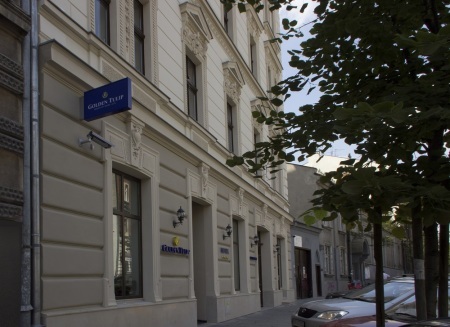 Krakow is considered one of the most attractive cities in Central Europe, and Krakow Old Town is at the UNESCO World Heritage List. 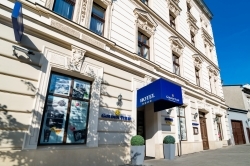 Another special site is the National Museum having one of the largest collections in the country, including among others works by: Leonardo da Vinci, Rembrandt, Jan Matejko and Stanislaw Wyspianski. 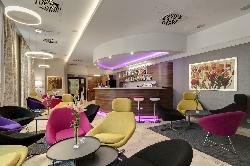 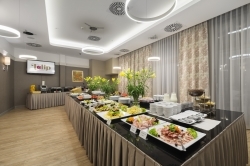 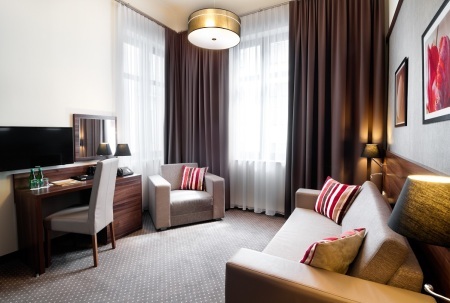 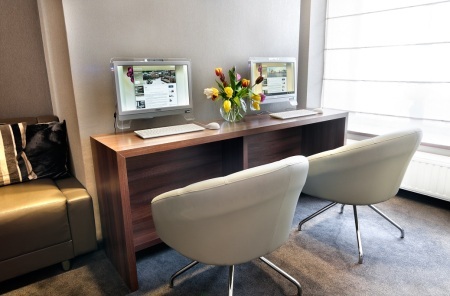 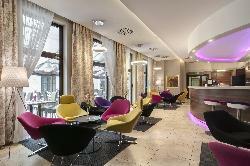 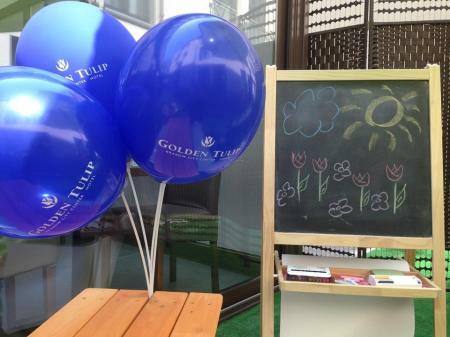 Golden Tulip Krakow City Center Hotel - the best location, comfort, hospitality and true atmosphere of Krakow. 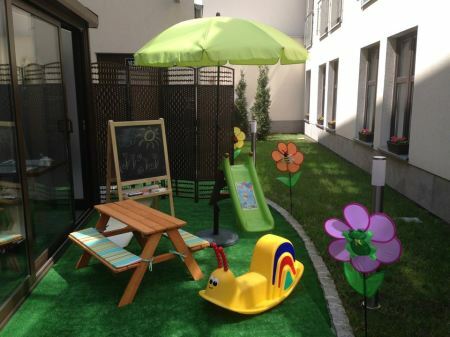 Up to 1 children aged 6 free of charge stay if they sleep on existing beds.